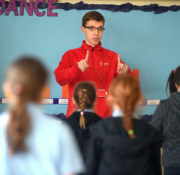 We are in our 12th year delivering our PE Development Programme in partnership with Primary Schools, providing specialist Sports Teaching to support both school provision and Continuing Personal Development (CPD) of staff teaching Curriculum PE. Our qualified and multi-skilled team have also supported schools in the development and delivery of breakfast, lunchtime and after-school clubs where children are encouraged to become more active in a positive, safe and inclusive environment. 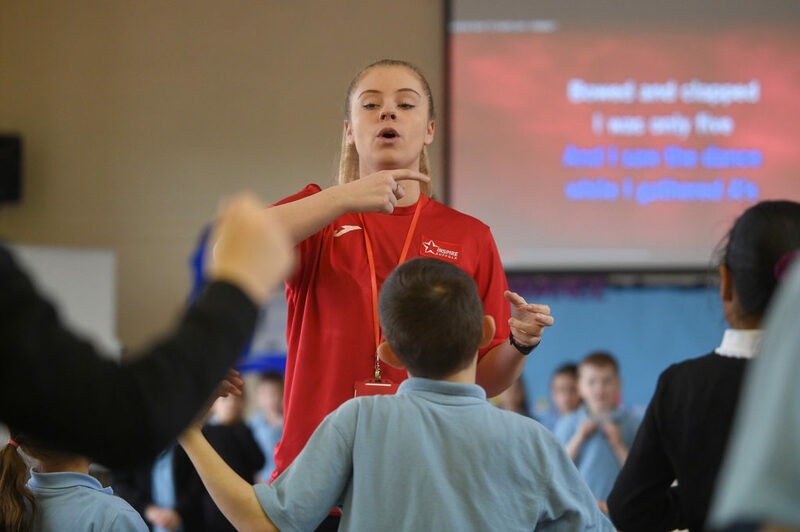 We are in our 12th year delivering our PE Development Programme in partnership with Primary Schools, providing specialist Sports Teaching to support both school provision and Continuing Personal Development (CPD) of staff teaching Curriculum PE. 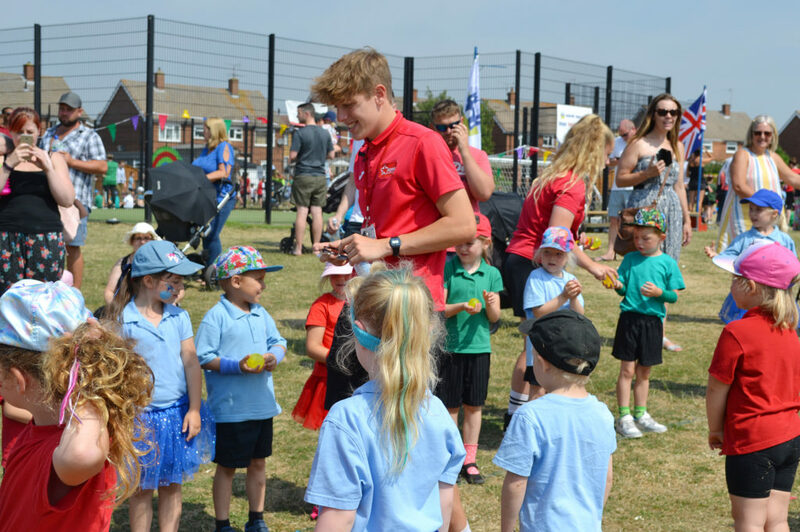 Our qualified and multi-skilled team have also supported schools in the development and delivery of breakfast, lunchtime and after-school clubs where children are encouraged to become more active in a positive, safe and inclusive environment. We actively look to support every school we work with, and pride ourselves on our flexibility and going the extra mile to help our partners achieve their goals. Our work with schools has two main objectives. 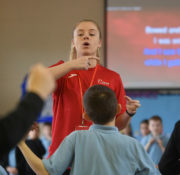 Firstly and most importantly, it gives the opportunity for our team of experienced sports coaches to provide high-quality PE both through curriculum-based lessons and out of school activities that make active participation in sport engaging, challenging and enjoyable for children of all abilities. Secondly, it provides a positive environment for these same members of staff to support the development of up and coming sports coaches employed as apprentices. Our young people have a passion for pursuing careers in sport as both teachers and coaches. Here at Inspire Suffolk, we pride ourselves on combining the right qualifications and experiences to give them those crucial first steps. What does our PE development package include? 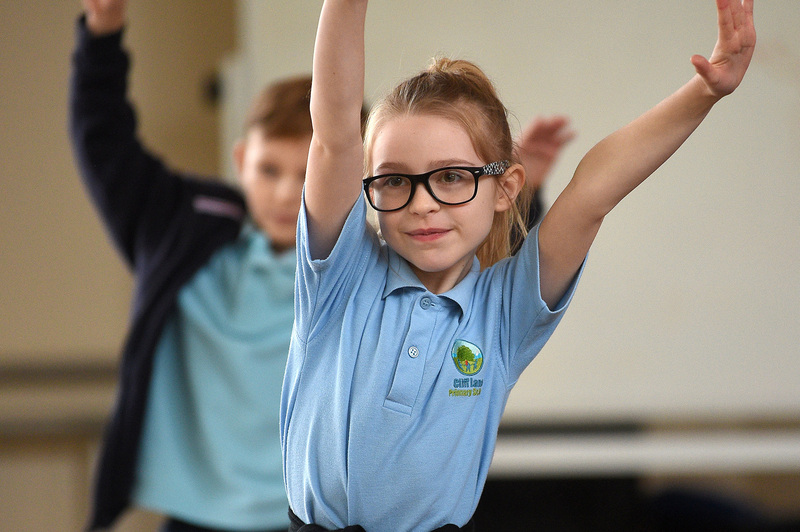 Deliver high-quality PE lessons that are enjoyable, engaging and cater for all ages, abilities and additional needs. 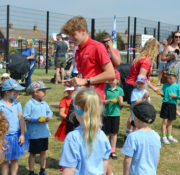 Deliver a provision that motivates and inspires children to create positive sporting and active habits. Support short or long-term planning of PE during Autumn, Spring and Summer terms. Session planning and pupil assessment to meet expectation of both the School and National Curriculum. Build a strong working relationship with school staff, children and parents where appropriate. Work collaboratively with teachers to incorporate cross-curricular links with contemporary themes and topics. 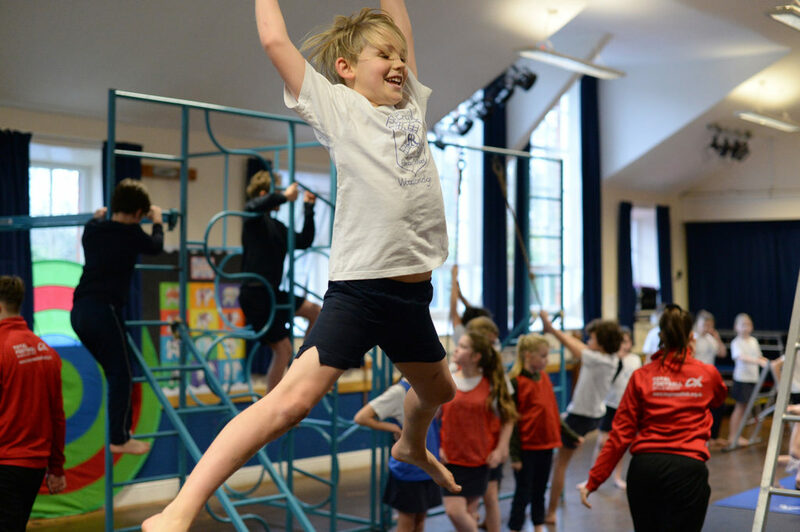 We offer a range of before, during and after school clubs which can form part of your PE package. 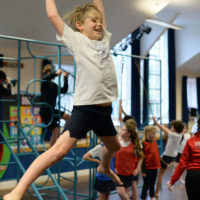 These are activities which you can use your PE and sport premium for, as outlined in the guidelines at www.gov.uk. 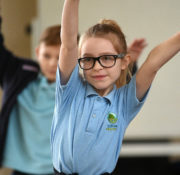 Breakfast Clubs: Schools are continuing to see the positive impact breakfast clubs have on children’s behaviour, concentration and application in the classroom. Inspire Suffolk offer support to schools through focused activities that encourage teamwork, problem-solving, communication and continuous academic development. Lunch Time Clubs: Lunchtime clubs offer your pupils the opportunity to take part in focused activities. 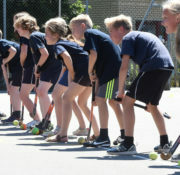 Children will learn sport specific skills and rules, and the life skills sport teaches us (fair play, communication, teamwork and leadership). 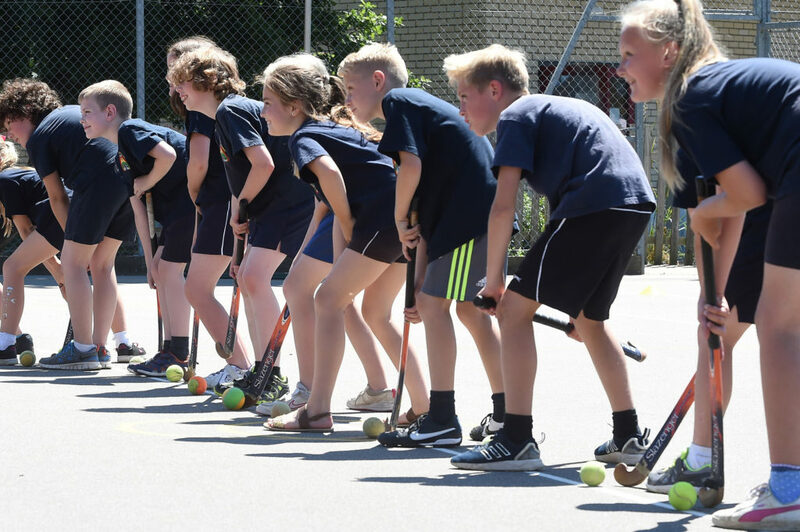 After School: Once the school day is over, our After-School Clubs offer children an opportunity to enjoy a variety of sports under the guidance of our sports coaching team. 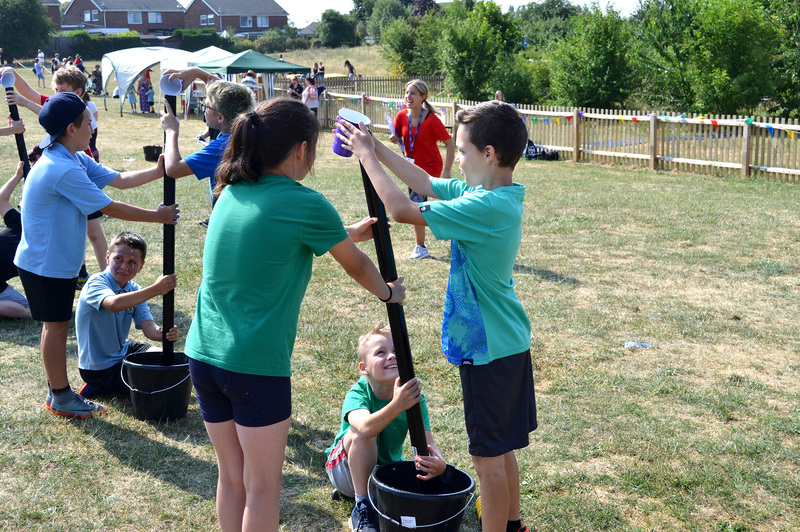 Our team deliver activities that are well structured, inclusive and fun for all children. Lunch Time Play Leaders: Our Play Leaders scheme allows our staff to support children from KS2 to come up with lots of different activities to deliver to children across the school lunch period. 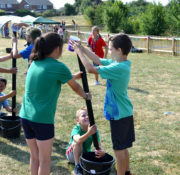 The children are encouraged to understand the importance of being organised, planning their sessions, knowing the games and getting equipment sorted before the start of activities. The guidance from our staff helps children to utilise time on the playground in a positive way. What experience do our team bring to your school? What Disability & Inclusion offering do you provide? We also work closely with schools to support and advise on how to have a fully inclusive approach to sport. Our staff regularly participate in up to date training so that teaching and learning is tailored to the specific behaviours commonly seen in those with ASD and other conditions common in the school environment. Our role in supporting those with physical and mental barriers in Suffolk is becoming increasingly more important. Our goal is to decrease the inactivity figures by providing high quality sessions, developing innovative ways of engaging those with Special Needs in sport and improving wellbeing. What CPD and Mentoring can you provide to our team? 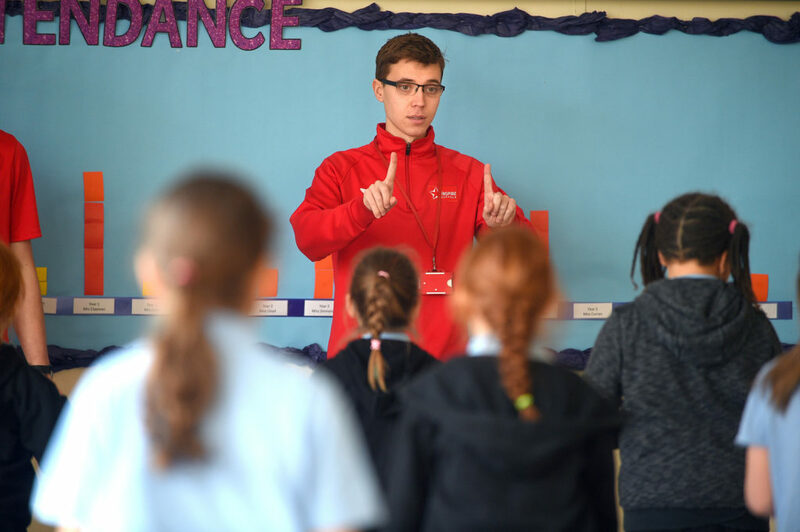 Providing staff with professional development and mentoring is an important part of ensuring that teachers have the confidence and knowledge to deliver the PE curriculum to a high standard. It is proven that high quality delivery of PE and Sports in schools supports the development of student’s academic, social and personal achievement. Our CPD and mentoring programme supports your teachers to deliver PE and Sport more effectively in an interactive and engaging approach. Increasing confidence, knowledge and skills of all staff in teaching PE & sport. 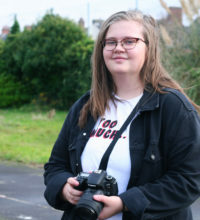 We have worked with Inspire Suffolk for a number of years and have always had a very good relationship with them. 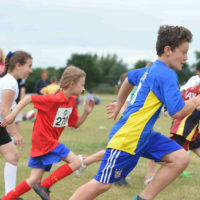 They are reliable and supportive of our sporting aims and goals and provide valuable expertise in PE. We are working hard to ensure that all our pupils lead healthy and active lives and they help us so much with this aim. They also help coach and prepare our teams for competitions. We have been very successful in recent years in school sporting competitions and are very proud of being Girls’ County Cricket Champions for the last two years. I really value the team at Inspire Suffolk. We have a brilliant relationship with the whole team, from the coaches to management, and they make a really positive important impact on the sporting choices on offer for the children at St Mary’s. 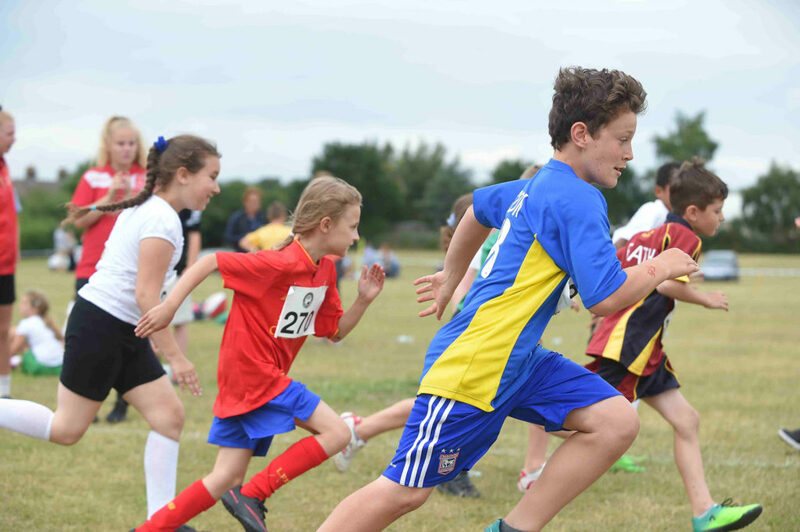 For more information on how Inspire Suffolk can support your school, please contact our Sports Development & Schools Partnership Officer on 01473 353 194 or email [email protected]. We are always happy to discuss your school’s requirements and how we can tailor our packages to suit your needs.